Super Savings Item! Free Shipping Included! Save 31% on the Rubbermaid Commercial Products FG638300BLUE Corn Fiber Warehouse Broom, Blue (Pack of 12) by Rubbermaid Commercial Products at Blog Free Here. MPN: FG638300BLUE. Hurry! Limited time offer. Offer valid only while supplies last. Rubbermaid Commercial FG638300BLUE Corn Fiber Warehouse Broom, Blue. 100% natural broom corn fibers for long life and effective pick up. 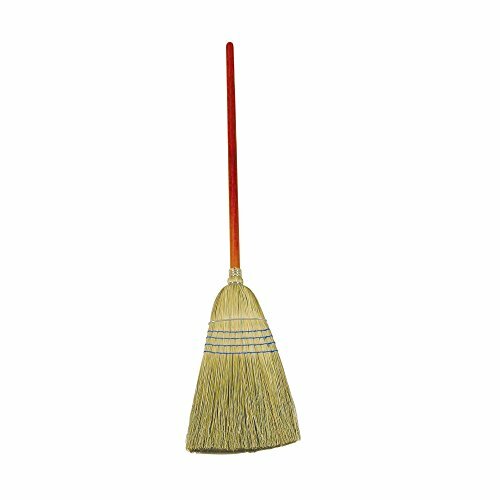 Rubbermaid Commercial FG638300BLUE Corn Fiber Warehouse Broom, Blue. 100% natural broom corn fibers for long life and effective pick up. Hand-selected, heavy-duty lacquered pine handles. Designed for rugged outdoor cleaning. 13 inches long by 2.5 inches wide by 58.25 inches high. 2.208 pounds. Imported.